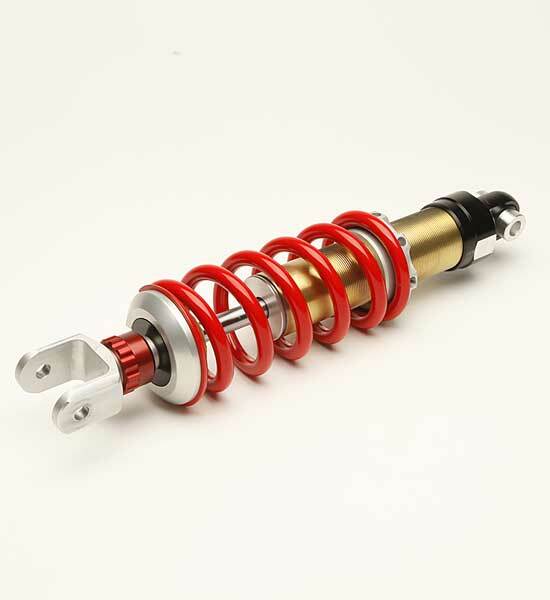 The Modoc 250 replacement rear shock significantly upgrades your Yamaha XT250 suspension. 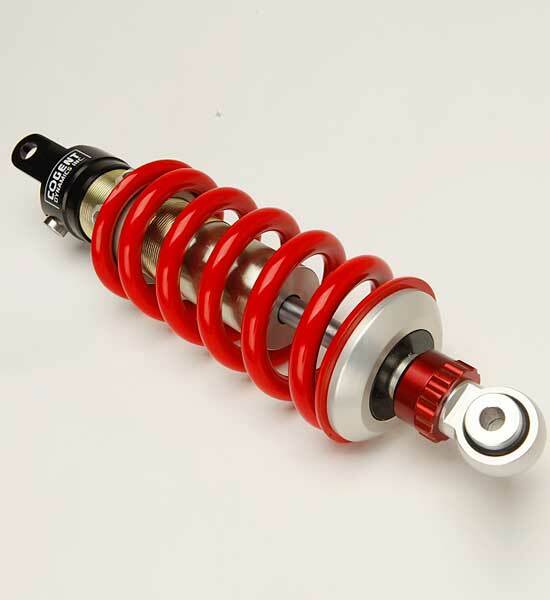 Cogent Dynamics custom build this high quality and high performance shock custom to suit your riding needs. 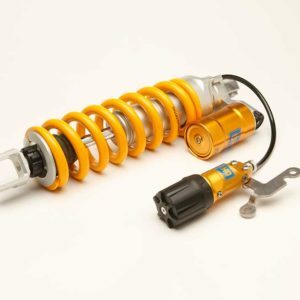 Availability: In stock Size: N/A Category: Shocks. Tags: Adventure / Dual-Sport. The accessible, reliable XT 250 with its light weight and reasonable seat height is a wonderful road legal trail bike and is used as a “mini-adventure” bike by many. With thoroughly modern fuel injection this bike fits into a unique category. Our custom Cogent Dynamics shock for the XT 250 has been a real hit with the folks who want the most from this little workhorse! 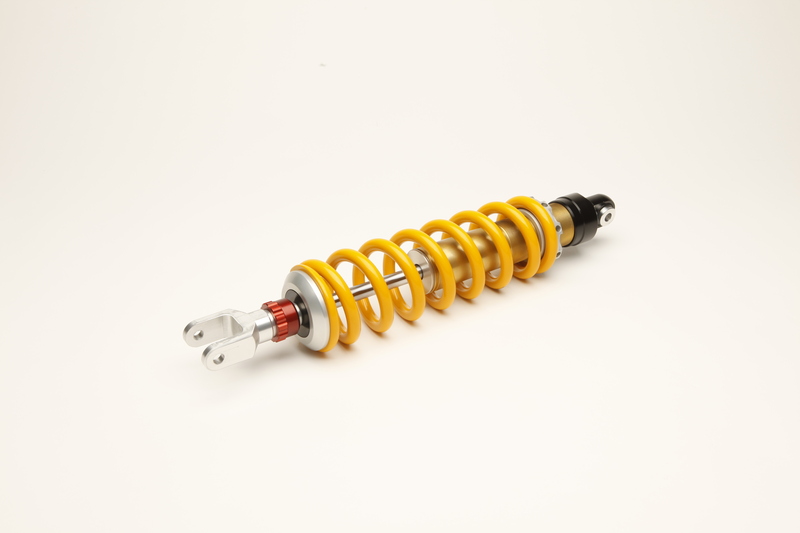 With both rebound and spring preload adjustability it is easy to upgrade your XT suspension with the famous Cogent Dynamics quality and performance. 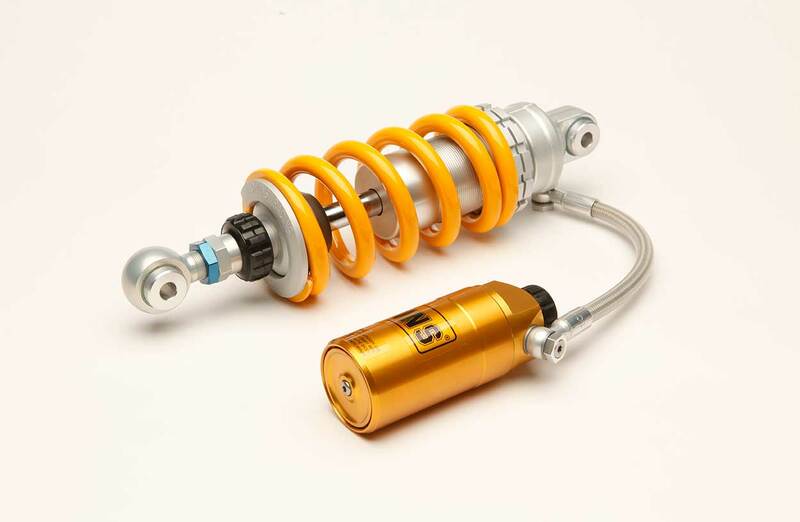 Let us build a custom shock suited to how you use your bike! Cogent Dynamics custom build each shock to provide performance to best match your individual riding needs. 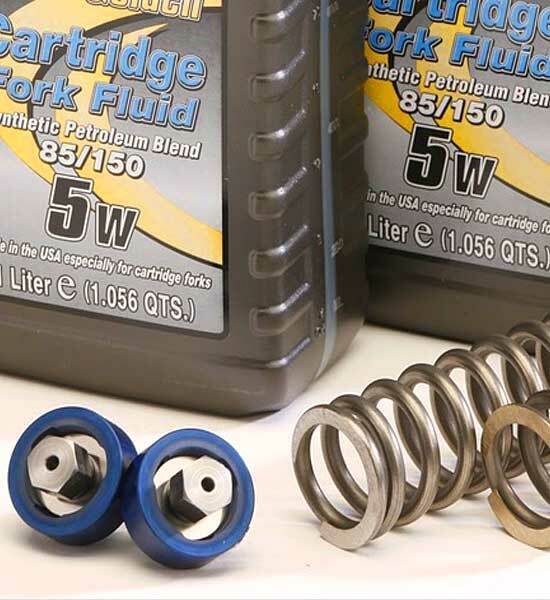 Cogent Dynamics also have products and the knowledge to greatly upgrade the performance of your forks as well. 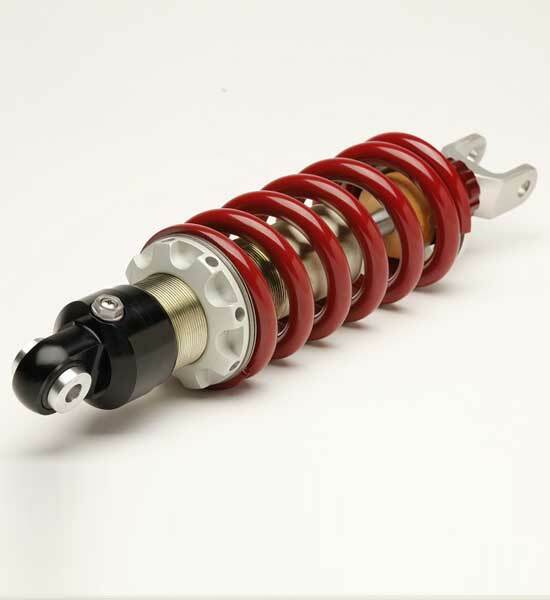 Modoc shocks, like all Cogent Dynamics products, are hand made in the USA by motorcycle fanatics. Damping rates optimized to your specific needs, giving you the best ride comfort, traction and control. Frequency and velocity sensing valving works great over wide ranging conditions. 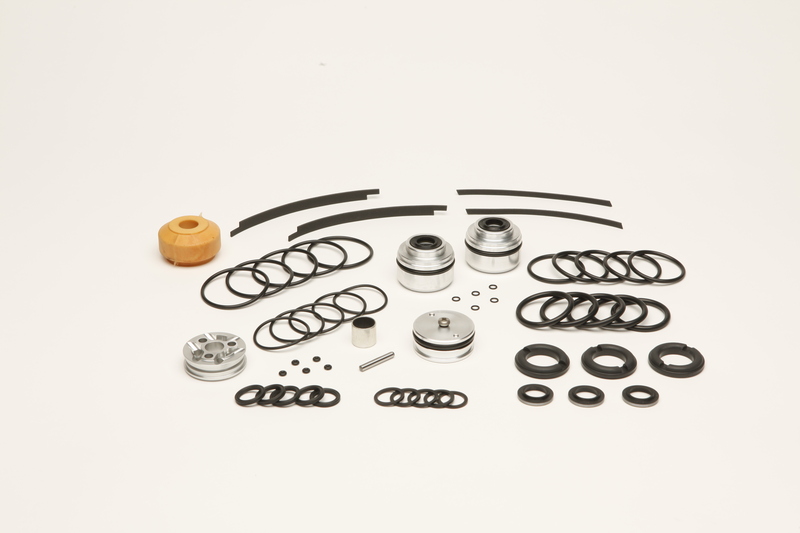 All CNC machined components for top quality and performance. Compact and rigid design with internal separator piston. 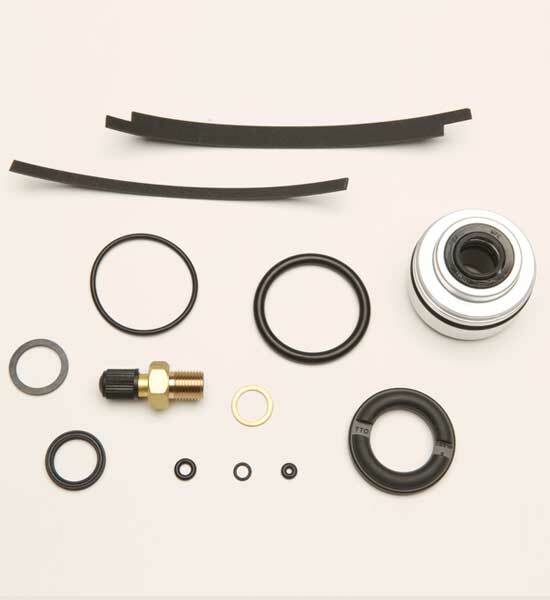 Fully serviceable shock is designed for the long haul. 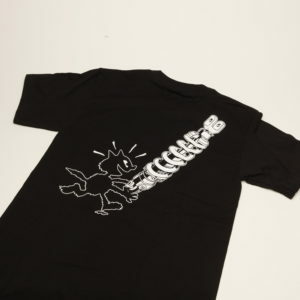 To order please call (828) 628 9025 or email raceparts@motocd.com. Fits: Yamaha XT250 from the new models introduction in 2013 to present.